Save $200 on a Doorbell Camera, Plus Get a Free Month of Professional Alarm Monitoring. We’ve designed and built custom solutions all across the country. See what GuardMe Security can do for your enterprise. Alarm monitoring protects homes and businesses across the USA. We’re proud of our 5 Diamond 24 hr. 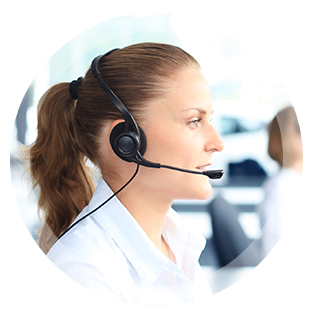 Monitoring Service and our Award Winning Customer Service. The Real Key To Peace of Mind. Our Total Front Door package comes with professional installation and lets you control a doorbell camera, smart lock, and garage door from anywhere using our Smart Home app. Over 20 Years of Award Winning Home Security. 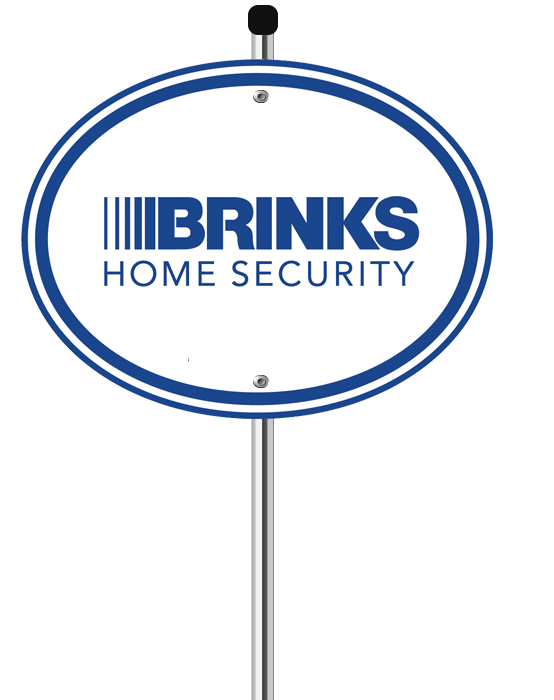 GuardMe Security, an authorized Brinks Dealer, is a single source provider for any security system, structured cabling, or automation project. Contact us today for a complimentary, on-site consultation for your home or business. 100% Wireless - No Phone Line Needed! 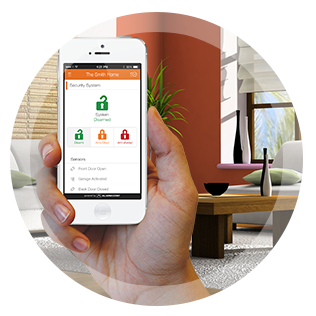 Welcome to a better, smarter, 100% wireless security system that goes with you wherever you go. 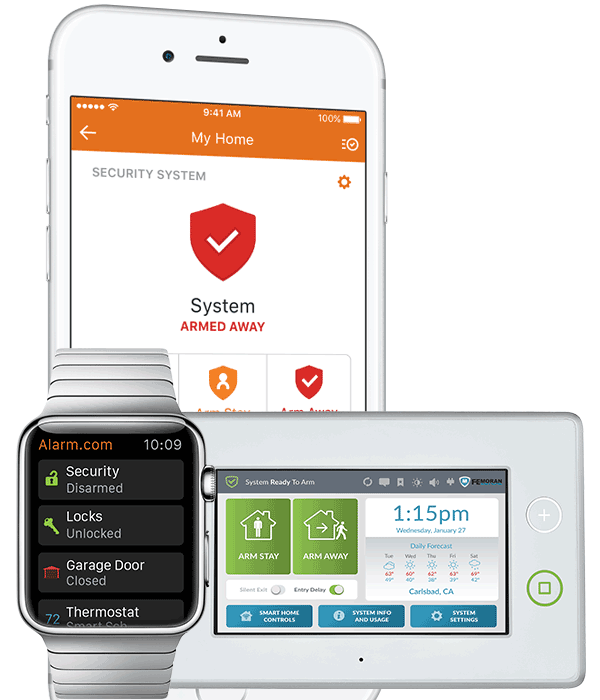 Modern home security systems have come a long way in the last few years, keeping up with innovations in smart devices, wearable tech, and touchscreen technology. Built-in wireless signal. No phone line needed. Speak to the emergency operator right through the keypad. Your security - right on your wrist! Also compatible with other connected home apps like Alexa. Alarm sounds even if the keypad is smashed. Free mobile apps for iOS or Android smartphones & tablets. We're a part of your community and are available for service and support when you need it. "I met with various companies and obtained quotations of services, and Navid Assal of Guard Me was great! Thank you!" "No complaints since day one. If I open more locations, this company will definitely be my go to." "Deonna was very helpful. Every time I called her, she resolved all my questions and concerns and made things right for me and my mom."